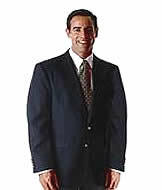 Windsor Blazer and Sportcoat for Men and Women with matching slacks or skirts. Contemporary Styling Poly/Wool blended Blazers and Sportcoats. 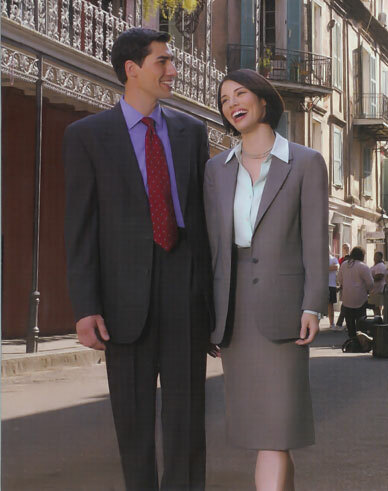 Above can be ordered by themselves or with matching slacks or skirts. Note: In addition to above regular sized women's blazers, Petites (petite blazer sizes) are also available in the Windsor blazer and the Park Avenue blazer and for Custom Orders. Blazerdepot.com, your source for men's and women's blazers and sportjackets; career apparel and uniforms; upscale personal clothing; children's blazers; and academic regalia. Men's: Navy blue blazers, black blazers, burgundy blazers, gray blazers, and teal blazers. Women's: Navy blazers, black blazer, burgundy blazer, grey blazers or teal blazer.